3 for 1 Donation Match Multiplies Your Gifts! Update 3/14/16: We are grateful for the outpouring of donations in response to our challenge money. At this time we have exhausted our matching funds. If you can help us continue this program by providing a challenge donation we would love to speak with you. Have you heard about WaterAfrica’s unprecedented 3 for 1 donation match?!? That’s right. Your donation will triple! Imagine! Safe water for everyone! But World Vision needs our help. 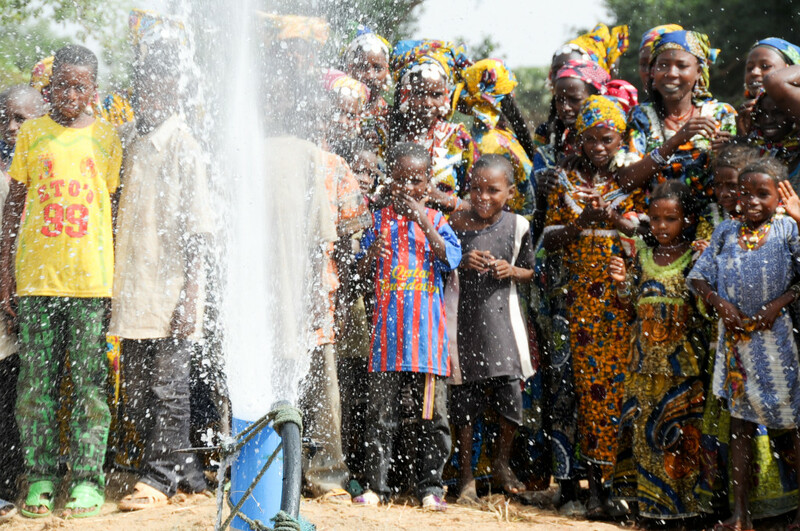 Since 2006, WaterAfrica has raised $1.5 million to provide clean water for 30,000 people living in Zambian villages. In October, we announced new fundraising goals to provide water to another 30,000 villagers and help World Vision complete their work in Zambia by 2020! Clean water creates communities where children thrive. As we enter this season of thanksgiving and generosity, please consider giving the gift of clean water and share the JOY! Share the post "3 for 1 Donation Match Multiplies Your Gifts!"